Since May 2013, RECARO Holding has been located in the birthplace of the RECARO brand ― in Stuttgart. The RECARO Design Center is also located at the holding’s site in Stuttgart. Based on an integrated work, communication, and space concept, it is meant to facilitate cross-divisional, creative work. RECARO Holding comprises the areas of Strategy, Finance, and Legal, as well as Design, Brand, and Communications. It guides the RECARO Group, provides direction, and acts as an internal service provider. The independent business divisions RECARO Aircraft Seating and RECARO eGaming work closely together with RECARO Holding. They are given a high degree of autonomy and are managed by executives who are accountable for their results. Our licensing partner RECARO Automotive Seating also communicates closely with the holding regarding all issues relevant to the brand. 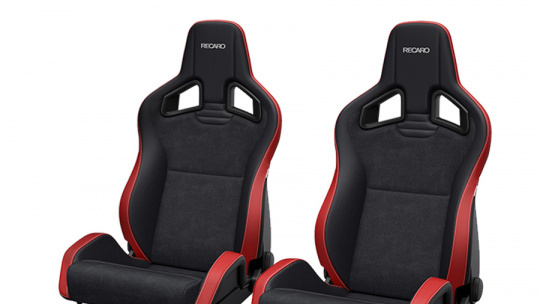 More information about RECARO Automotive Seating can be found at RECARO Automotive Seating.